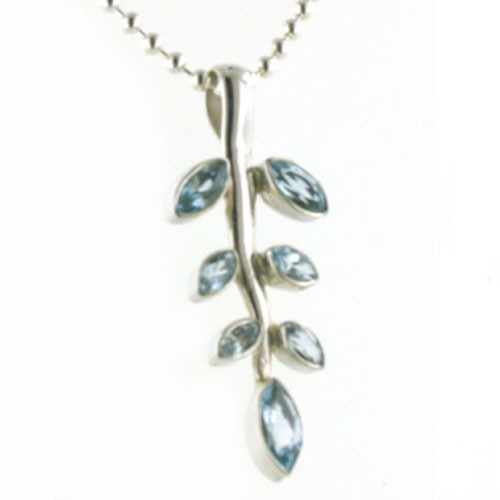 Blue topaz silver leaf pendant. 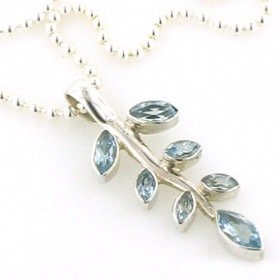 This is a beautifully made, fine sky blue topaz pendant. 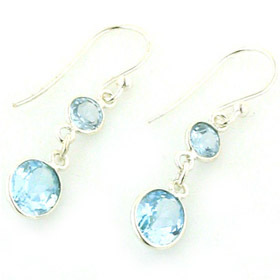 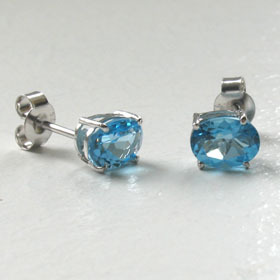 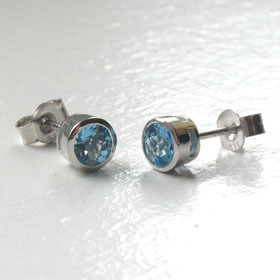 These are quality gemstones which shimmer and glisten with pastel sky blue colour. 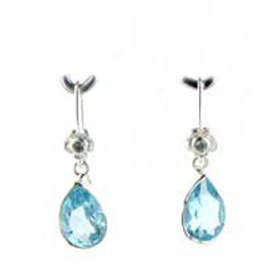 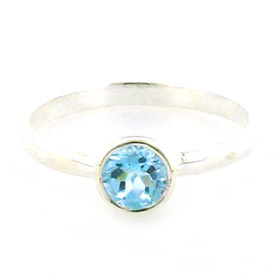 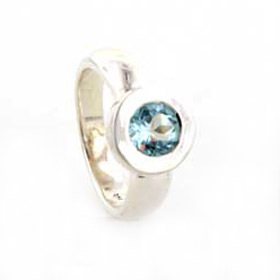 This blue topaz pendant represents excellent value for money and makes a perfect choice for a gift. 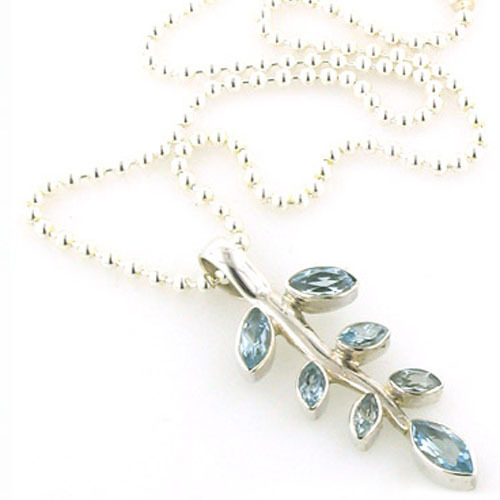 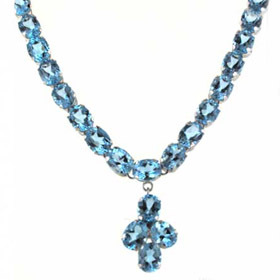 For the ideal chain to wear with this blue topaz pendant see our collection of Italian sterling silver chains. 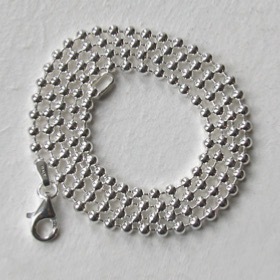 The chain featured is our 2.5mm silver ball chain (see below).